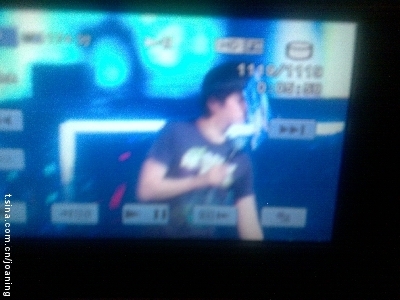 While Super Junior having fun with their fans in Shanghai for Super Show 3, unfortunate incident happened. 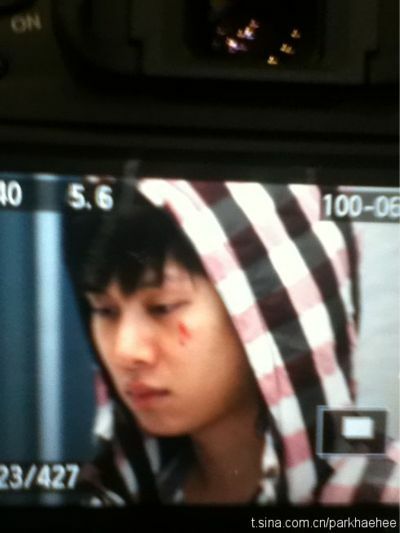 Member Kim Heechul injures his left eye because of a LED fanboard thrown by a fan. After that he immediately went backstage to treat the injury. 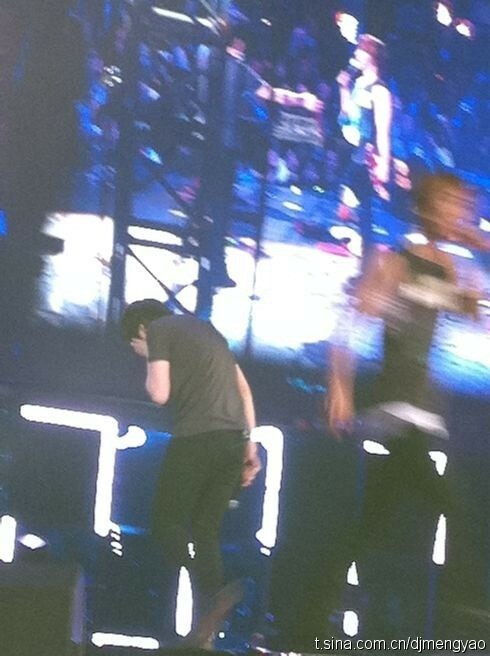 He wasn’t able to finish the rest of the show and stayed backstage until the concert ended. 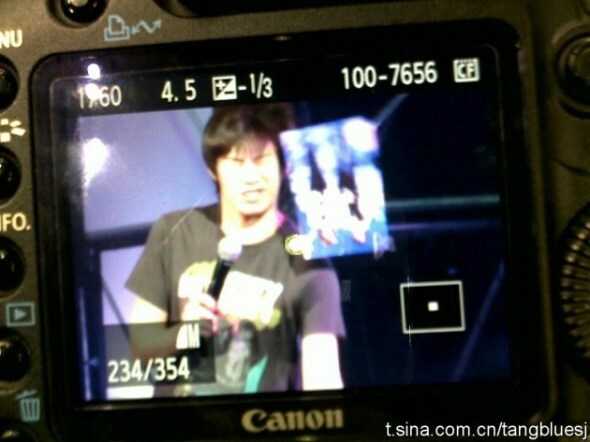 RT @SANGCHUKANGCHU: @Heedictator SuJu’s fans! I had a phone call with Heechulie, he asked us not to worry, and said ‘Man should have a wound on the face. Isn’t it manly?”. Seems like it’s upset and tough even though he said like that. 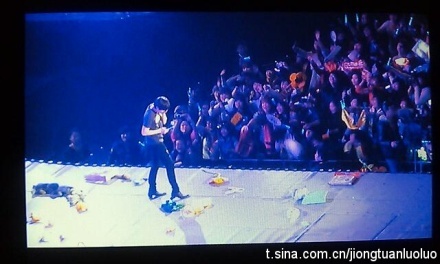 Please don’t throw whatever thing to the stage! Heechul said he can’t use twitter. This entry was posted on March 7, 2011 by heedina. It was filed under Boy Band, Concert/Show, Fancam, News, Videos and was tagged with heechul, kim heechul, Miss A Jia, Sangchukangchu, Super Junior, Super Junior Heechul, Super Show 3.